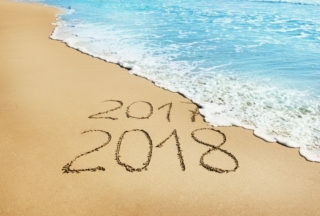 The Employment Law Lookout Team is taking the holidays off to recharge and reflect on the year that was. We look forward to bringing you more interesting and thought provoking content as we enter into 2019. The Employment Law Lookout is taking a holiday break this week, but will resume delivering insightful discourse and updates on the day’s most pressing workplace issues next week. Seyfarth Synopsis: Seyfarth’s Chicago Office hosted its Third Quarter Breakfast Briefing — an extremely well attended event.